Galati Yacht Sales cordially invites you to an evening of nautical luxury at our 2nd Annual Yachts on the Gulf Coast Event. 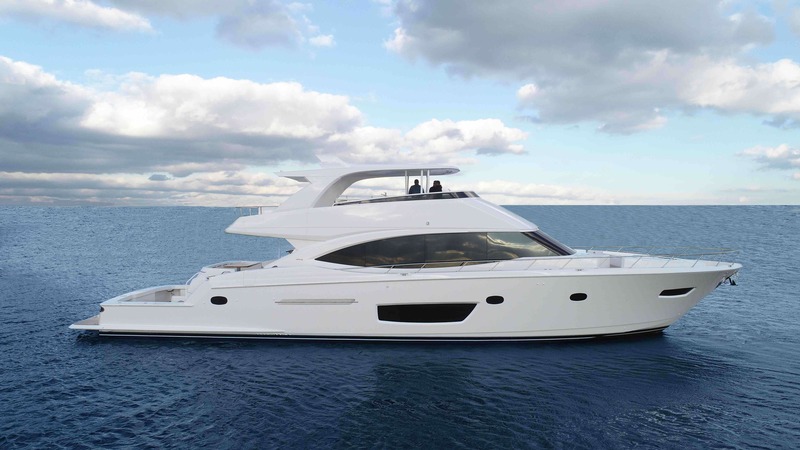 Join Galati Yacht Sales at the City Docks in Naples for a VIP event held on Friday, March 22nd. 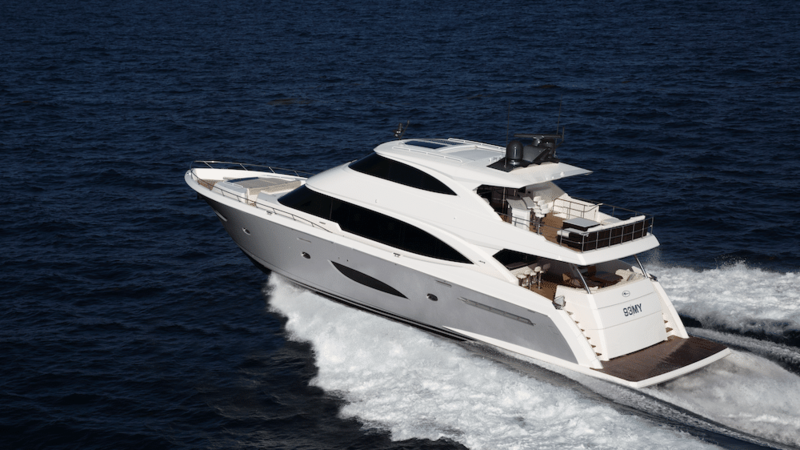 Get exclusive access to the product and experts from Viking Yachts and Princess Yachts including Pat Healey, Viking Yachts Owner, CEO, and President. This is a wonderful opportunity to spend one-on-one time on the yachts with the team that knows them best, all in an intimate VIP setting. 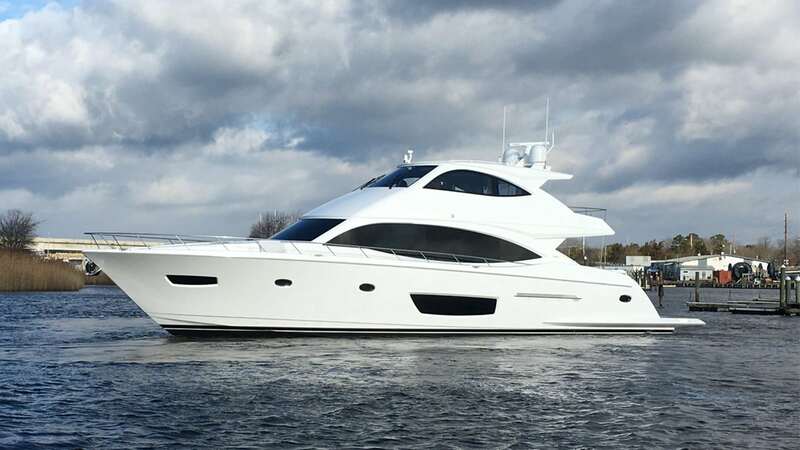 Discover and tour these magnificent yachting lines including the Viking 93 Motor Yacht, Viking 82 Motor Yacht, and the Viking 75 Motor Yacht in addition to several Convertibles that will be on display. Join us for drinks, light hors-d’oeuvres, and good conversation amongst fellow boaters as we celebrate the yachting way of life. Can’t attend Friday night? Our team will be available on Saturday and Sunday from 10-5 for open house showings and pre-scheduled sea trials of the yachts on display. 10AM-5PM – Open Boat/Sea Trials, if scheduled prior and approved.